Norecopa has received financial support from many sources. Since this website consists partly of material from the old website of the Laboratory Animal Unit at the Norwegian School of Veterinary Science (http://oslovet.nvh.no), this sponsor page also acknowledges the support given to the work performed at that Unit from 1991-2011 in developing and collecting resources concerning the 3Rs. 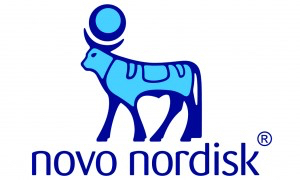 NSMSD currently finances the work of updating the NORINA database and has previously supported the development of a Multimedia Room at the Norwegian School of Veterinary Science. Publisher of Laboratory Animals, the International Journal of Laboratory Science and Welfare. LAL donated the Internet server which was used to publish the NORINA and TextBase databases from 1995 to August 2005. In addition, LAL has contributed regularly to the work of updating the databases.